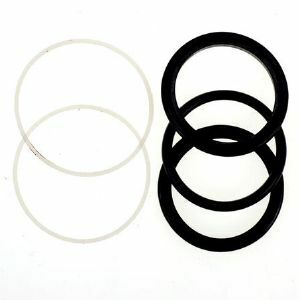 A set of replacement 'O' rings & washers for within the body of the Pallas 3-way tap. Replacement cartridge for the drinking water valve on the Pallas 3 way tap. 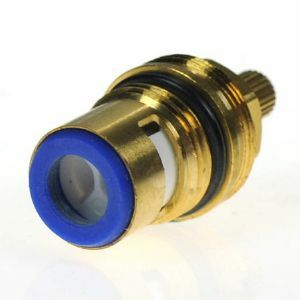 Replacement cartridge for the Hot & Cold water valve.